Anna, Elsa and Olaf. 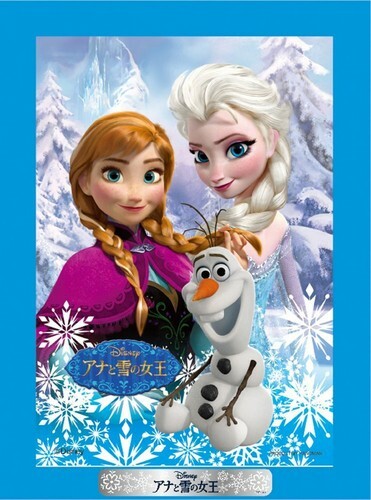 アナと雪の女王 (2013). HD Wallpaper and background images in the アナと雪の女王 club tagged: photo frozen snow queen elsa anna kristoff olaf sven disney 2013 animated film. This アナと雪の女王 photo might contain 肖像画, ヘッドショット, クローズアップ, ポートレート, ヘッド ショット, and クローズ アップ.